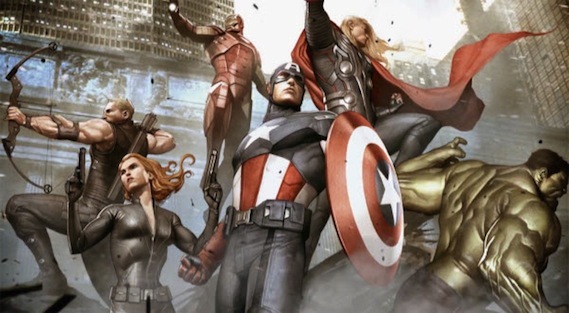 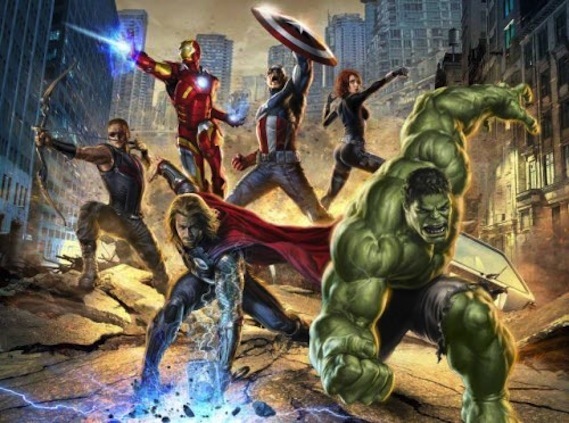 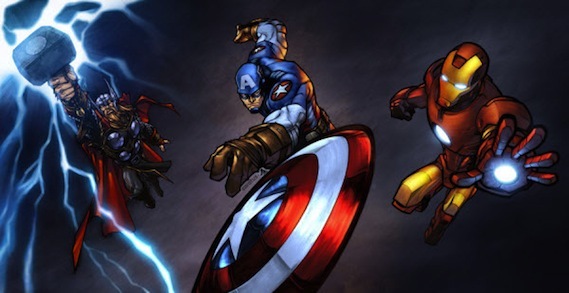 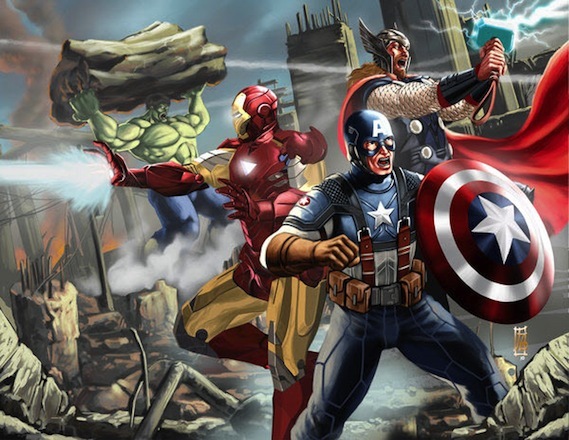 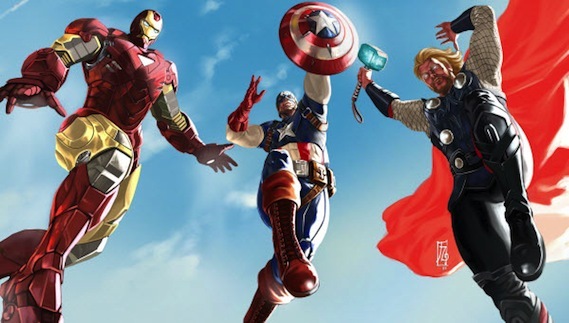 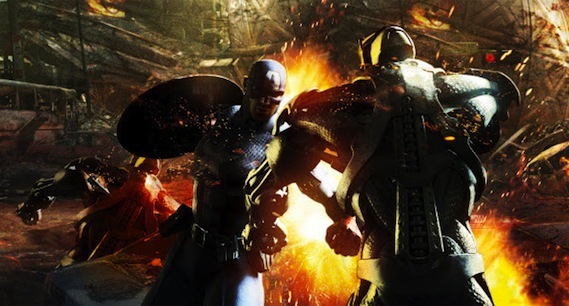 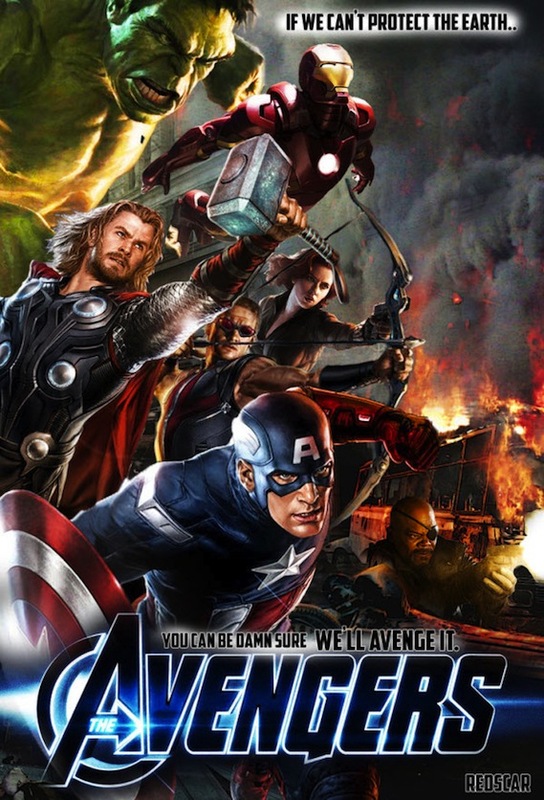 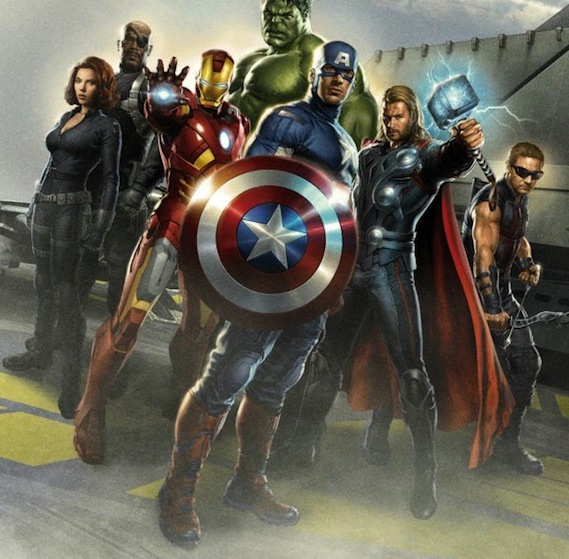 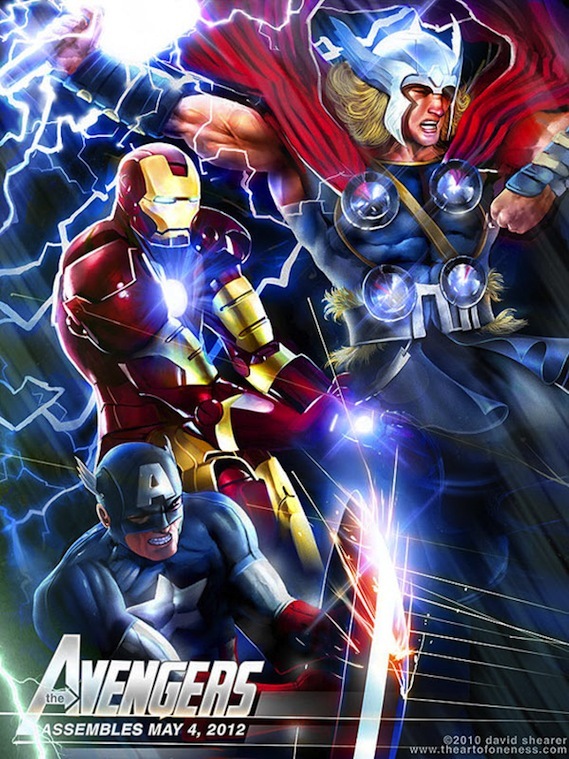 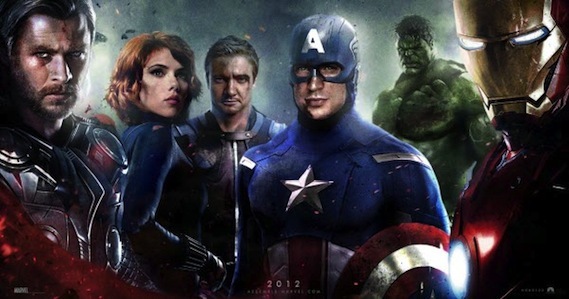 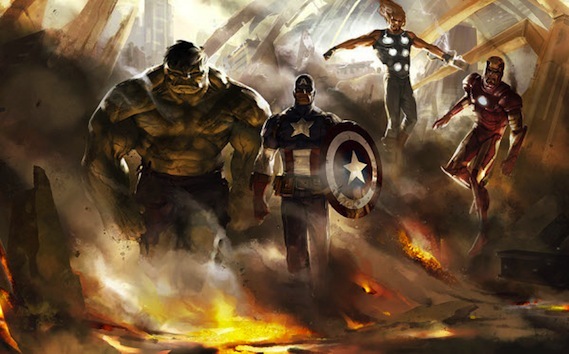 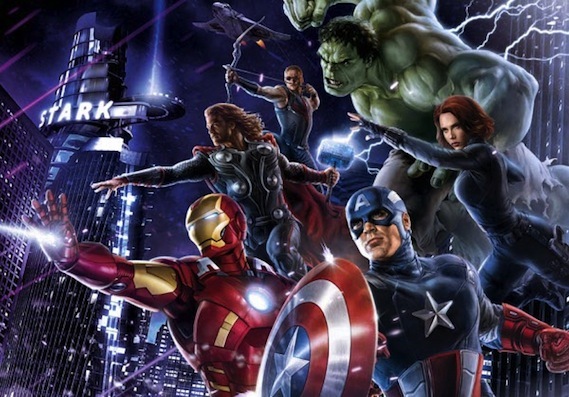 Here's the biggest Blockbuster American superhero movie the avengers artwork. 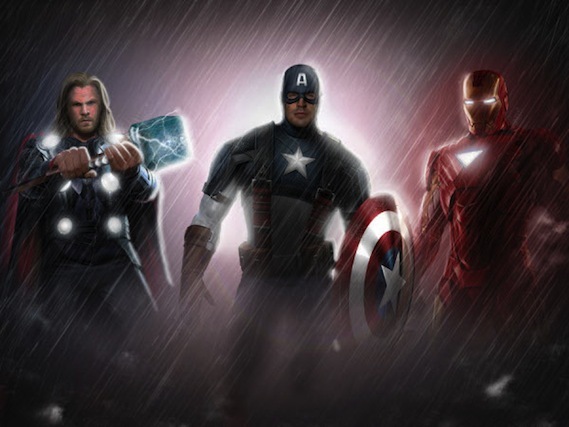 Their awesome 3d effects are epic. 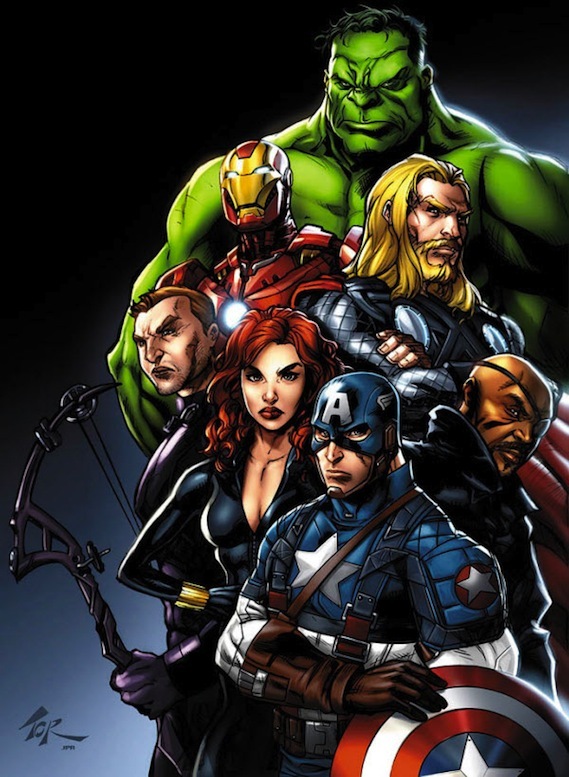 Marvel's the avengers is produced by marvel studios & distributed by Walt Disney pictures this movie is based on marvel comics super heroes team their name is an iron man, captain America, Thor, the incredible Hulk, Hawkeye and Black widow will be making appearances in the epic super hero movie of the century. 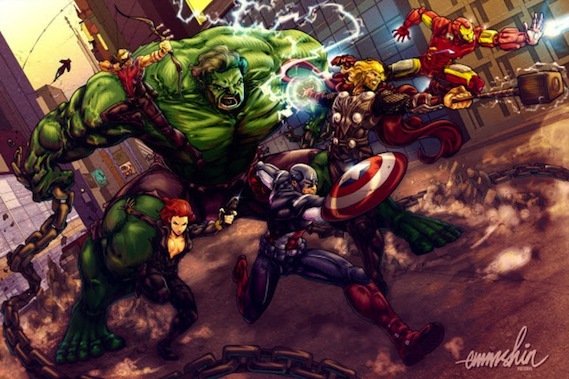 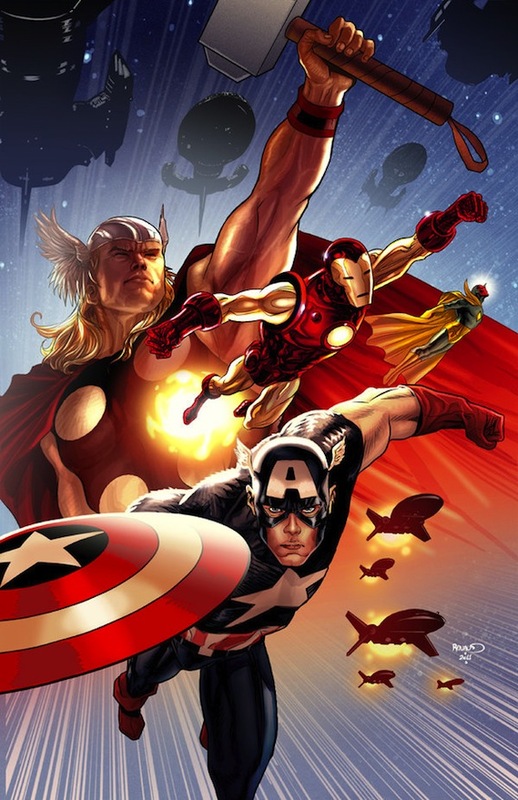 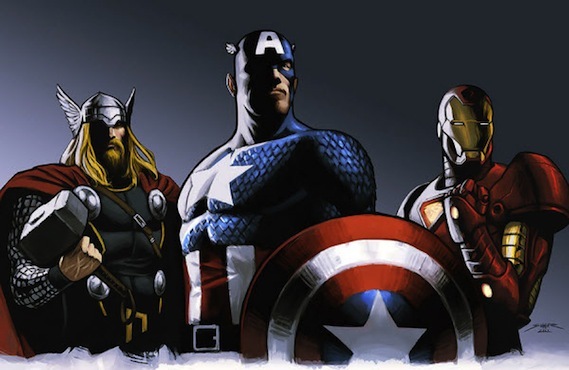 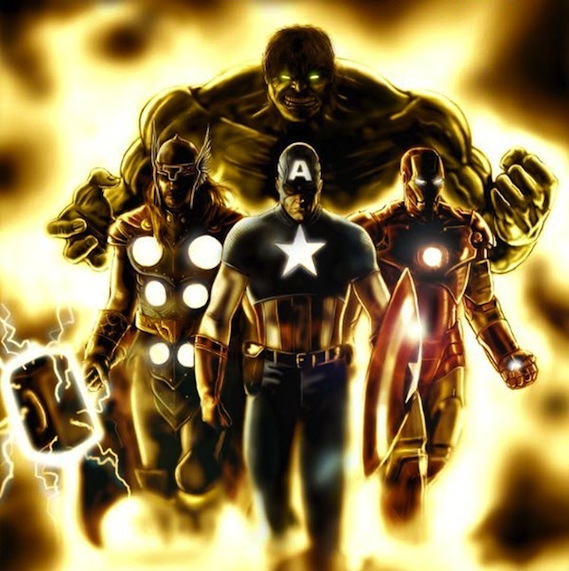 So check out awesome Avengers comic artwork hope you like it.